The following article introduces the risk limit used on Bybit and how it impacts traders wishing to open a position using leverage. What is a Risk Limit? The risk limit is a risk management measure used to prevent large contract losses. Traders holding large positions with high leverage may cause huge contract losses during liquidation in a fluctuating market. If there is a contract loss, and the insurance fund is insufficient to cover it, the ADL system will be triggered. The risk limit uses the concept of dynamic leverage in which, the larger the held position level, the lower the maximum leverage is. In other words, the required minimum initial margin increases. As such, the risk limit reduces the chances of having a contract loss, and hence lessens the probability of triggering the ADL system. How to check your Risk Limit? The risk limit table lists the minimum initial margin, and maximum leverage that can be used depending on the contract value. For example, including all open positions and active orders, if a contract value is under 100 BTC, up to 100x leverage can be used. Every increase of 50 BTC in the contract value also increases the initial margin rate by 0.5% and lowers the maximum leverage. Please note that the maintenance margin of perpetual contracts will always be 0.5% regardless of the total contract value. 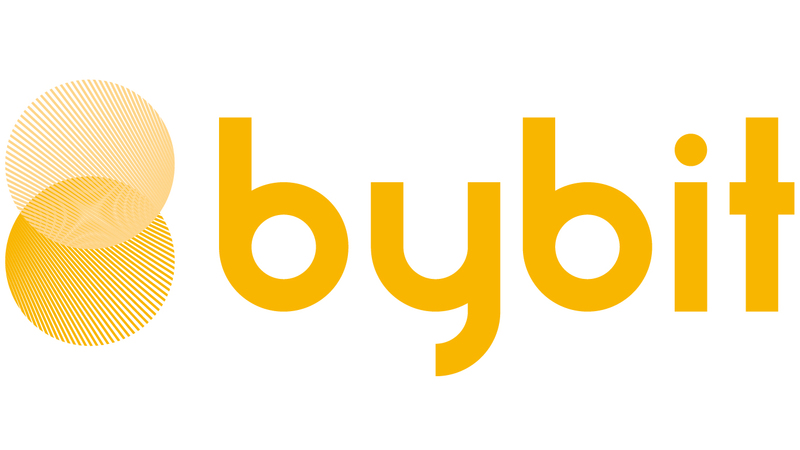 Bybit establishes a different risk limit for different contracts. For more details, please refer to our reference pages in our help center to understand the specific limits. A change in the risk limit tier will affect the required margin for all existing positions and active orders. Let’s look at an example to better explain this. A trader has a contract value of less than 100 BTC using 100x leverage. He plans to place a new order, making his new total to be around 120 BTC. First, the trader will need to change the risk limit of his account to 150BTC, in the “Asset Overview” tab, to be able to place his order. Bybit will check if he has enough margin to make the change, as he now can only use up to 66x leverage for all his existing positions and orders. If that trader can change his account’s risk limit to the next tier, he will be allowed to have a contract value of up to 150 BTC as long as he uses a minimum of 1.5% initial margin. Please note that traders can only adjust their risk limit tier to be higher than their current contract value. This closes today’s article about Bybit’s risk limit. Should you wish to learn more about isolated margin or AMR please watch the corresponding video, read the associated article, or head to the reference pages on Bybit’s website. Follow us for more information on the exciting world of cryptocurrencies.